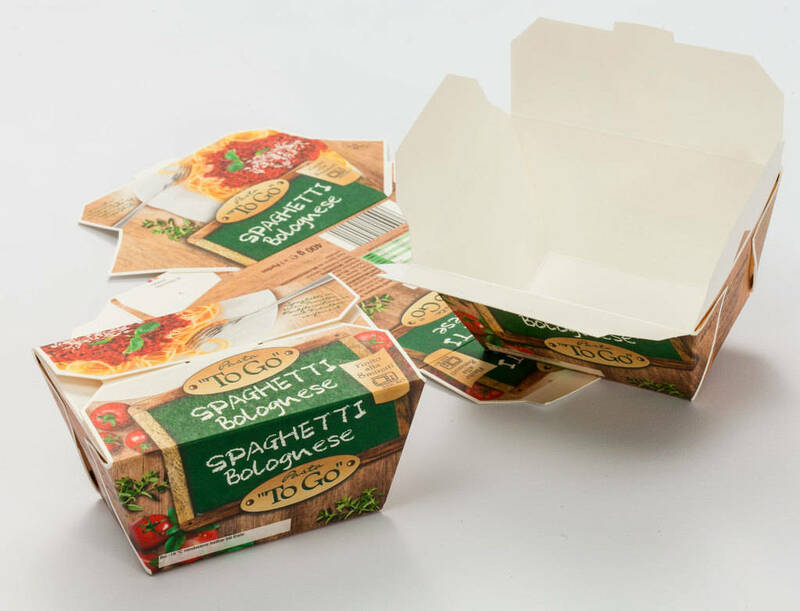 Cartonboard packaging helps the environment by preventing waste and hence the loss of resources used to grow or manufacture the packaged product. If there were no packaging, food and other goods would be lost due to handling damage, lack of hygiene and insufficient information on product use. Using folding cartons to package goods has many environmental advantages. Please click on the titles in the menu bar above.